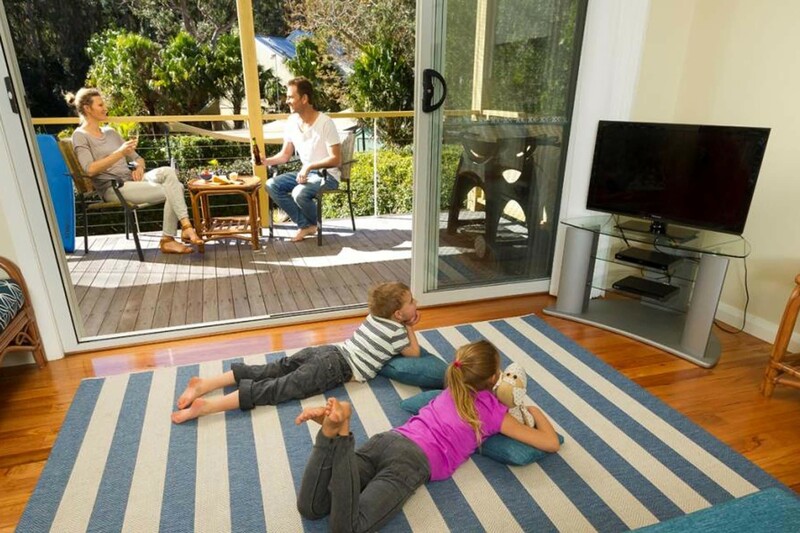 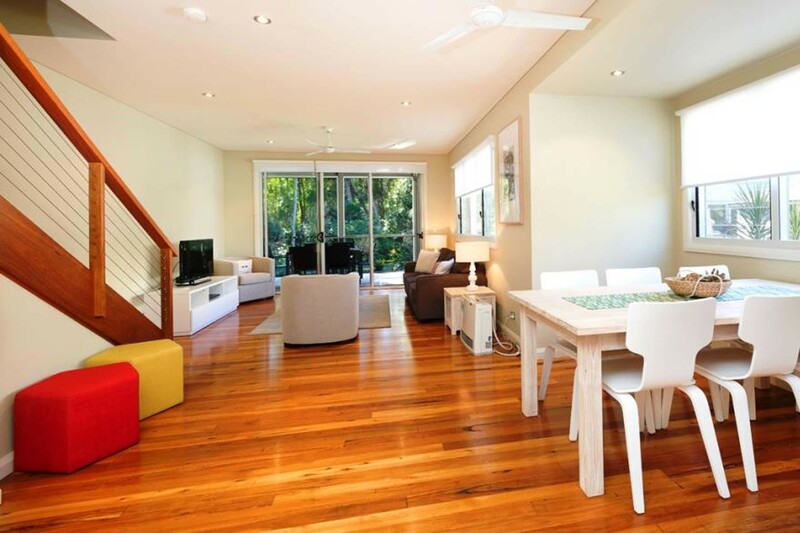 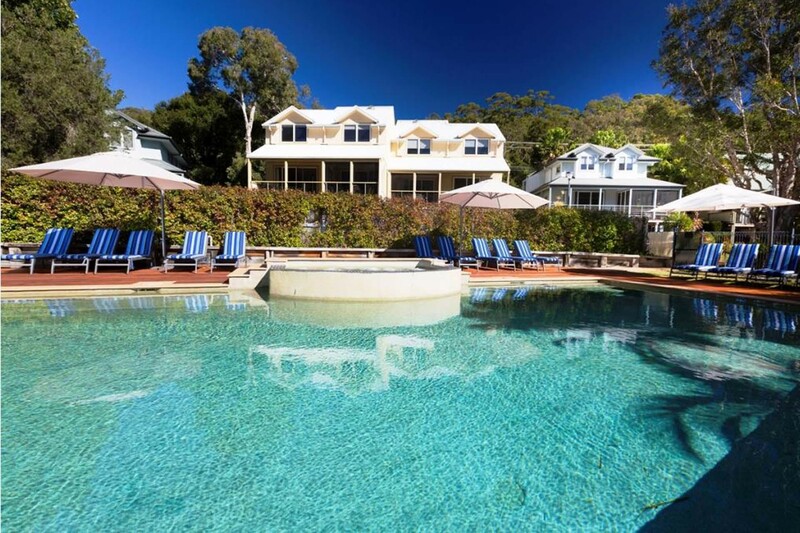 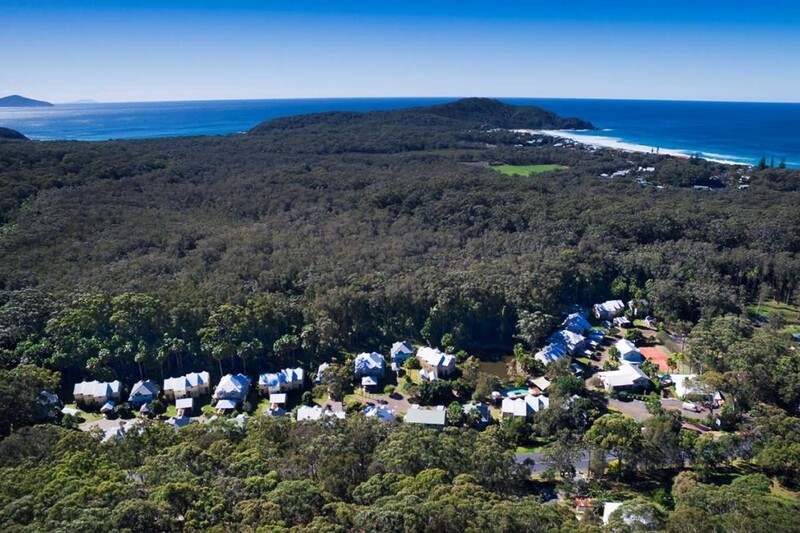 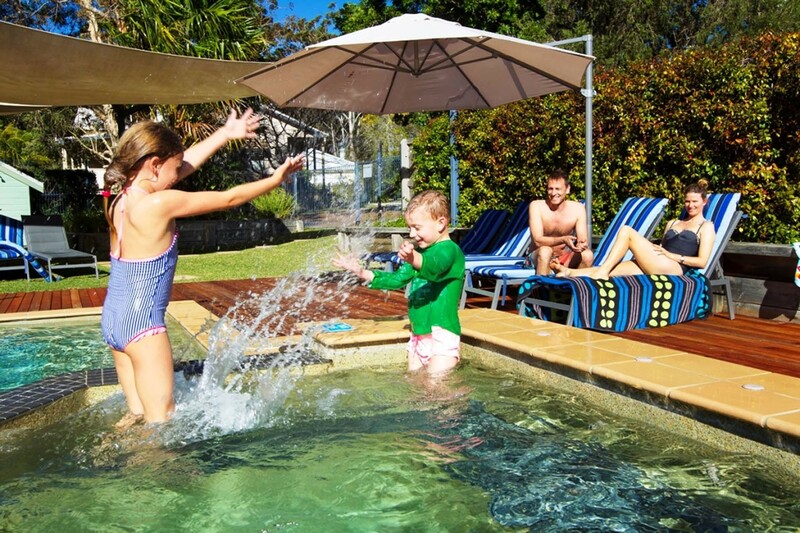 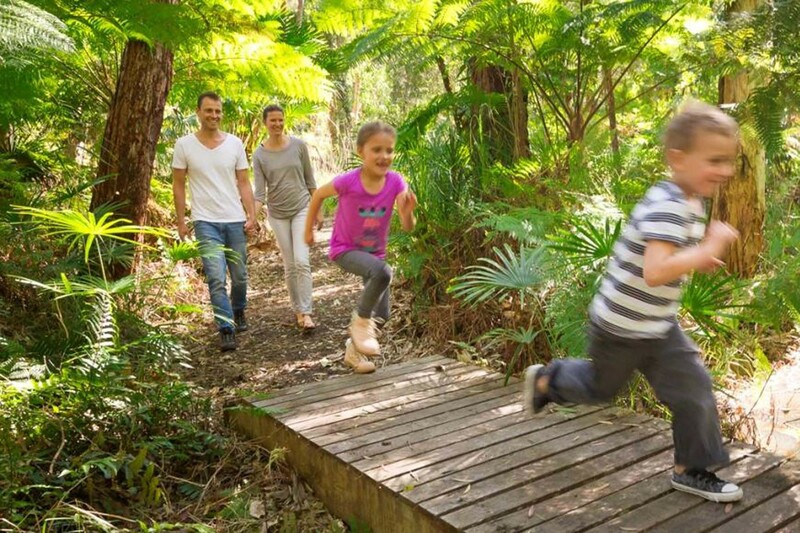 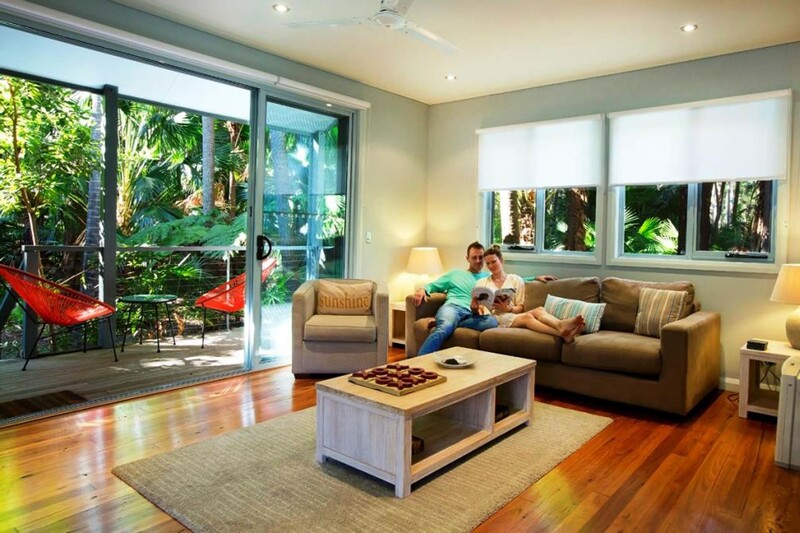 Live, Work and Play in the Most Idyllic Coastal Village on the NSW Mid North Coast of NSW. 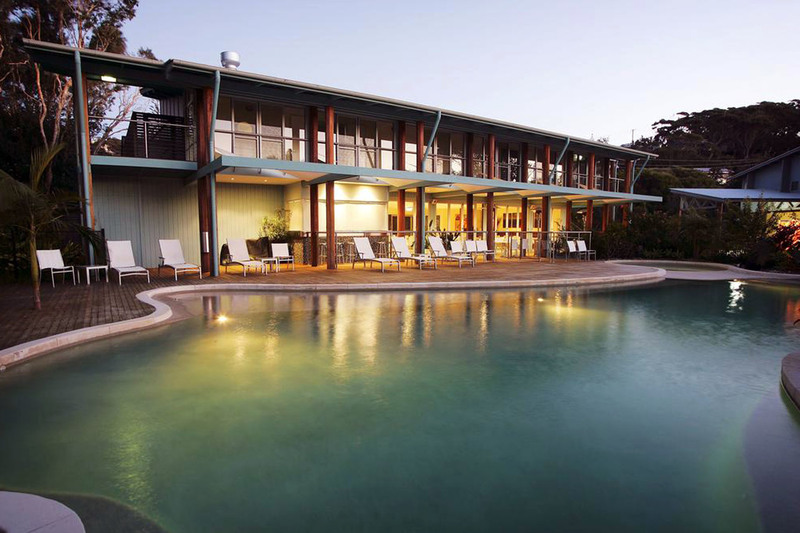 The opportunity to purchase the management rights of the Retreat, along with 1 unit and 1 residence located at the Retreat. 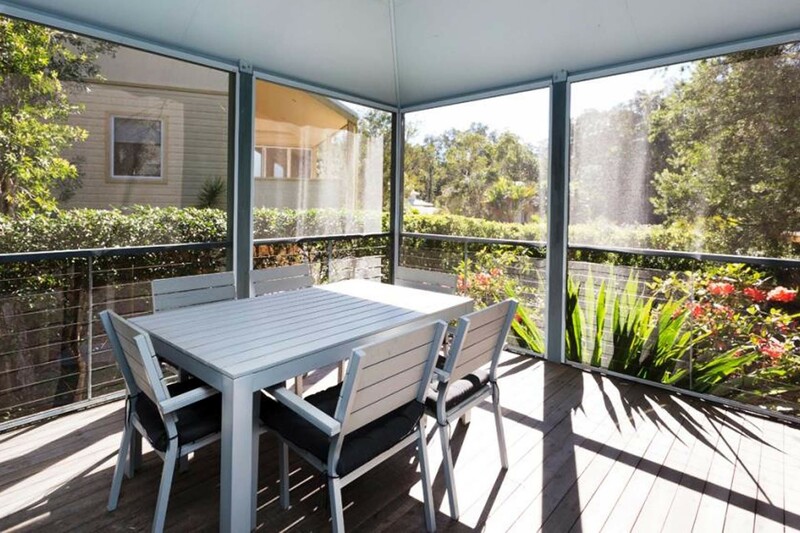 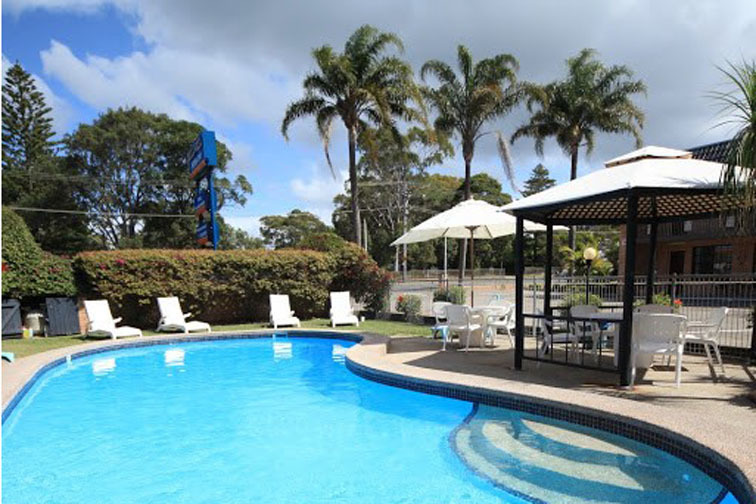 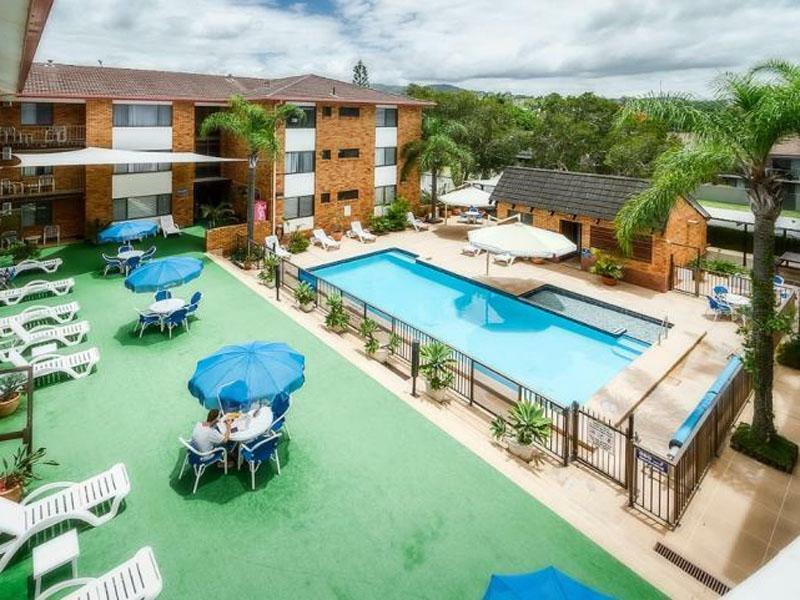 This property is well positioned and well supported by couples and families during weekend and short breaks and longer holidays periods due to Sydney being only a 3 hour drive and 1 ½ hours from Newcastle.